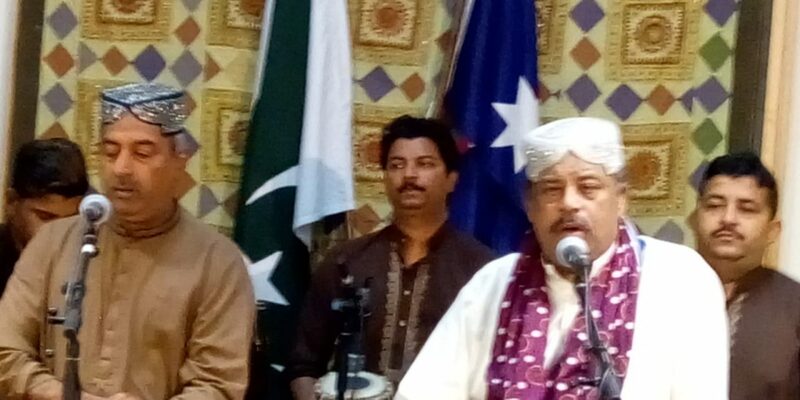 Famous Pakistani Qawwal Ustad Farid Ayaz and Hamnawa (Fellow Singers) performed at Pakistan High Commission in Canberra on Monday 5 November 2018. It was a fantastic night where Sufi poetry of Amir Khusro and Baba Bhullay Shah was presented in a classical qawwali setting, reviving hundreds of years of the Sub-Continental tradition. Ustad Farid Ayaz and Abu Mohammed, the duo, and their hamnawa also presented other devotional poetry including Hamd, poetry in praise of God Almighty and Naat, poetry in praise of Prophet Muhammad (s). It was a night which showed the real image of Pakistan, the soft image. A night showing South Asian culture where qawwali is an essential part of offerings on the shrines of saints like Nizamuddin Awlia in Dehli and Lal Shahbaz Qalandar in Pakistan. The audience at the High Commission included ambassadors of different countries including India and Morocco, Representatives of Australian Department of Foreign Affairs, Canberra residents of Turkish and Indian Origin, and Pakistani Australians from Melbourne and Canberra. The main hall of the High Commission was tastefully decorated. The evening started with a welcome note by the High Commissioner Hon. Babar Amin who also offered an insight into the origin of Qawwali in the Sub-Continent. With tea and coffee on offer, Qawwali evening was a perfect representation of spiritualism. The music using harmonium and tabla takes listeners to ecstatic peaks, only to be reinforced by strong classical singing and rhythmic group clapping. It is this reason qawwali is termed as ‘path of the heart’. Farid Ayaz group has done similar spiritual concerts in Sydney and Melbourne as well, hosted by SalamFest. 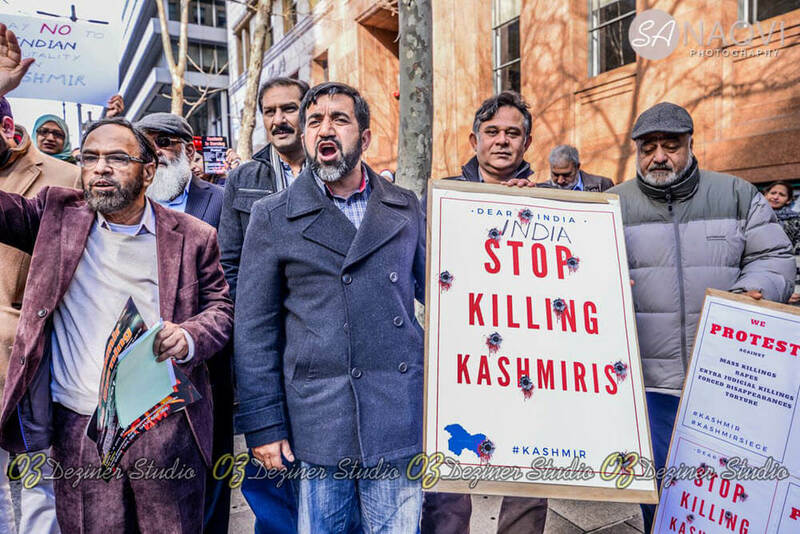 They came to Canberra on special request of the Pakistan High Commission. Ustad Farid Ayaz group is on a world mission to display real, peaceful image of Islam. The group has mesmerised international audience in many countries including USA. Qawwali night reminded the great saints who migrated centuries ago and made the Sub-Continent as their permanent abode, spreading the peaceful religion of Islam. Mr Mohammed Ali has a long track record of volunteering for a large number of diverse organisations rendering social, welfare and literary services to the community. 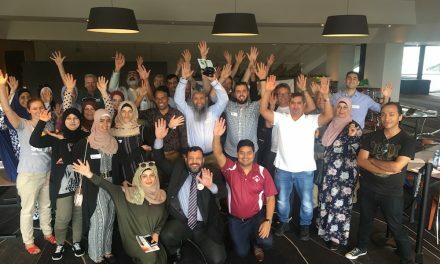 He has been the coordinator of ACT Red Cross Food Drive 2015 for refugees and asylum seekers in Canberra as well as a campaigner for ‘ Diversity Goes With Our Territory Campaign’ launched by ACT Human Rights Commission. 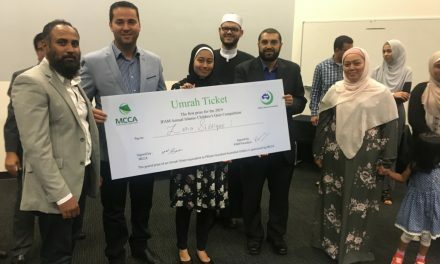 He is an executive member of “Friends of Fred Hollows” Canberra and has been instrumental in a large number of fund raising campaigns for various causes beneficial to the community. 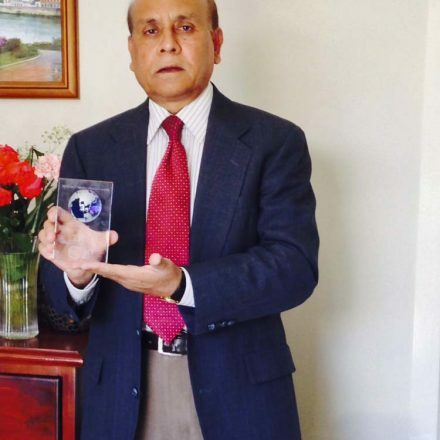 Professionally Mr Mohammed Ali is a biochemist having obtained first class first with gold medal for his Bachelor and Masters degrees from Karachi University where he lectured for a number of years before eventually migrating to Australia in 1991. 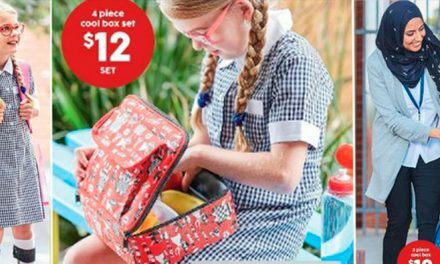 He recently retired as the head of the Export Medicines Unit at the Commonwealth Department of Health, Canberra and is a visiting lecturer at Canberra University. Mr Mohammed Ali is an accomplished poet, writer and public speaker having founded a number of literary organisations and publications particularly in the promotion of Urdu language. His wife Mrs Nasim Ali has been an academic in the field of psychology and the couple have three sons and two grand daughters Sana and Myra.